This year has seen a range of innovative technologies infiltrate the transport industry. Continuing our review of 2017, we selected 10 of the best examples, including a trackless train, an air-purifying bicycle and a Jaguar E-type with an electric engine. A whole range of electric cars were launched in 2017, but one of the most popular was a vehicle that should be familiar to many. Launched in the 1960s, the Jaguar E-type was once described by Enzo Ferrari as "the most beautiful car in the world". By adding an electric engine to the iconic car, the British brand hopes to "future-proof classic-car ownership". 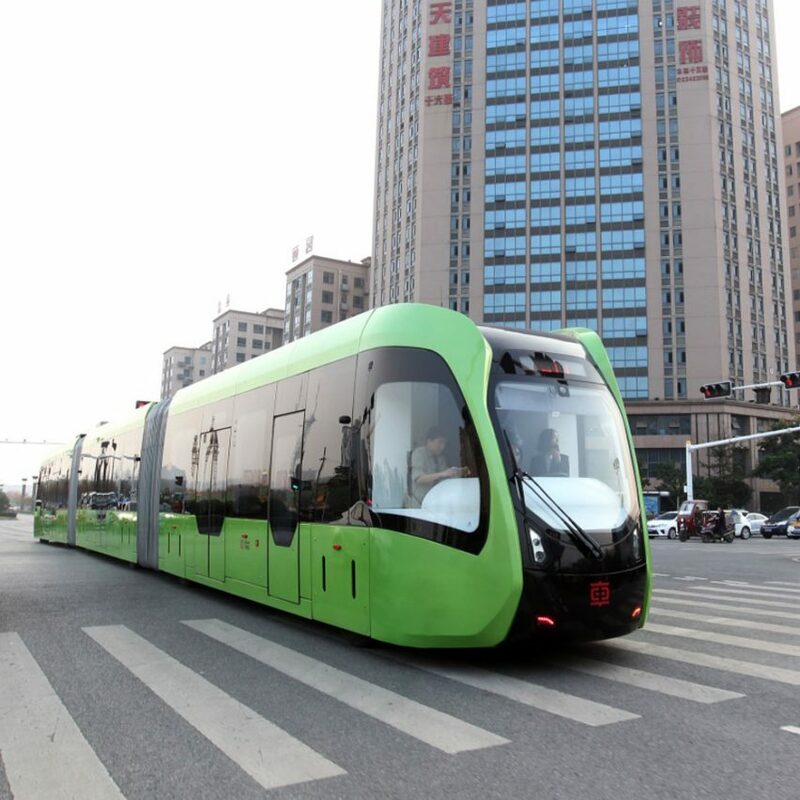 Chinese city Zhuzhou made the news this year, thanks to the launch of trackless, driverless, electric "rail bus". Intended to ease congestion and pollution, the "world's first smart rapid rail bus" follows markings painted on the road instead of conventional rail tracks. It was developed by Chinese transport manufacturer CRRC. 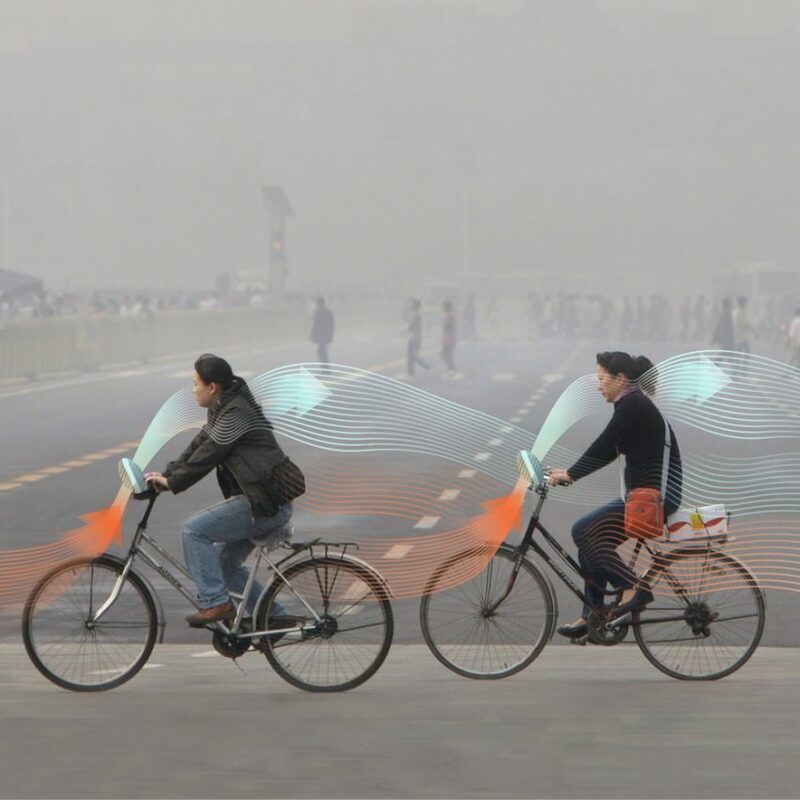 This year saw Dutch designer Daan Roosegaarde unveil his concept for a bicycle that inhales polluted air, cleans it, then releases back into the air. The bike would function in the same way as Roosegaarde's Smog Free Tower – the air-purifying structure he has installed in various cities. It essentially works as a huge vacuum cleaner, creating a pocket of clean air in its vicinity. 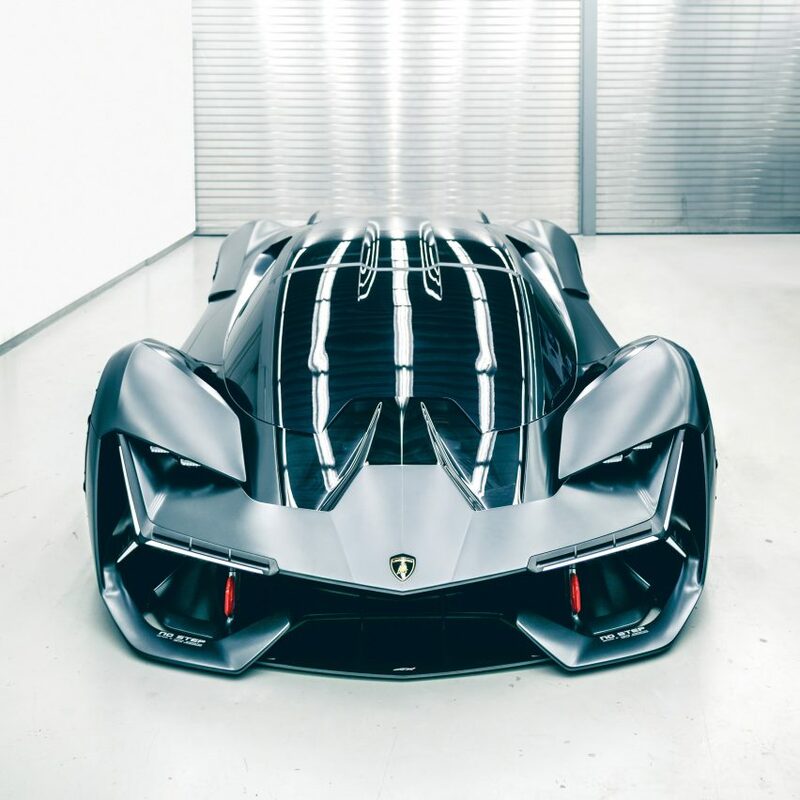 This conceptual sports car features a carbon-fibre structure that is able to repair any cracks or damages by itself. One of the most radical transport designs of the year, the car is designed to conduct its own health checks. It uses sensors to detect any cracks and damages in its substructure and, if it detects any small cracks, it fills them in. 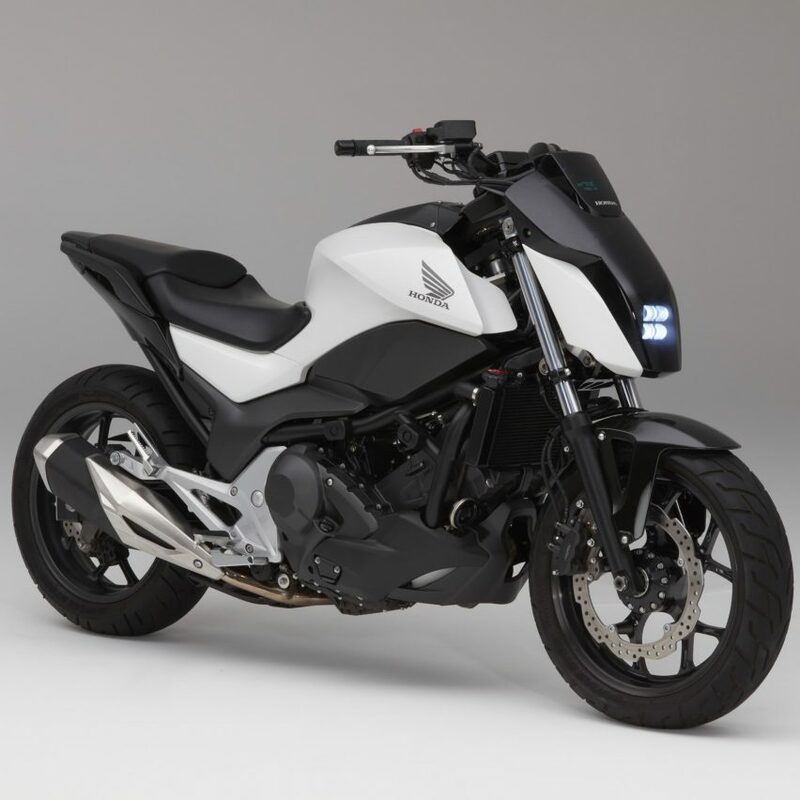 One of the most exciting advances in transport technology this year came from Honda, which built a prototype of a motorcycle that can move without being controlled by a rider, and which is incapable of falling over. Honda believes the technology could significantly reduce road accidents and deaths, and also improve riding experience. 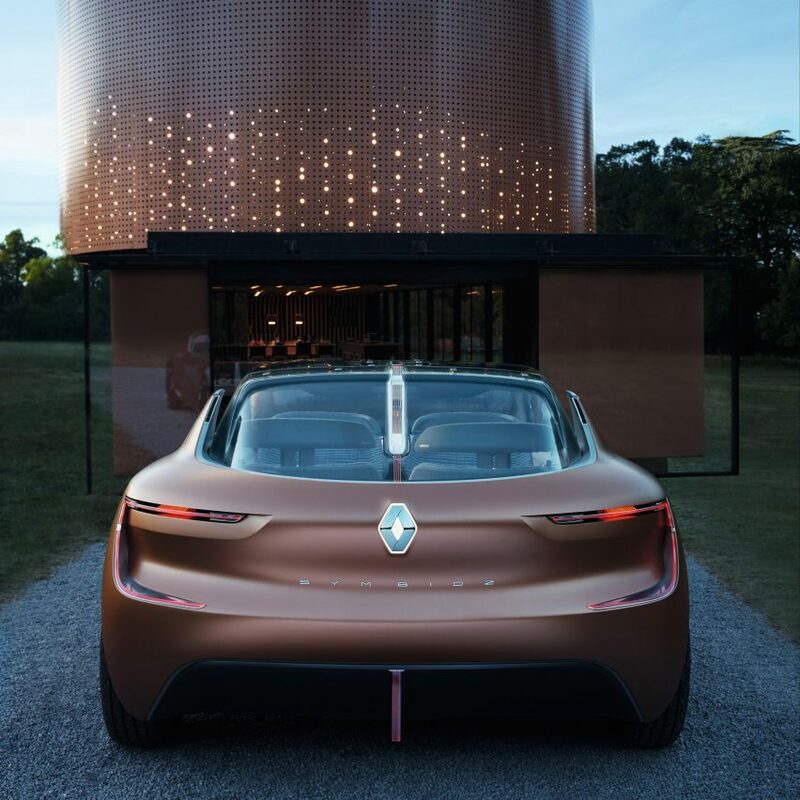 One of Renault's biggest launches of 2017 was a concept for an autonomous, electric car that forms an extension of the home. Not only would the car connect wirelessly to the home, just like many of today's domestic appliances, it would function as an extra room – featuring seats that rotate to face each other, like armchairs. 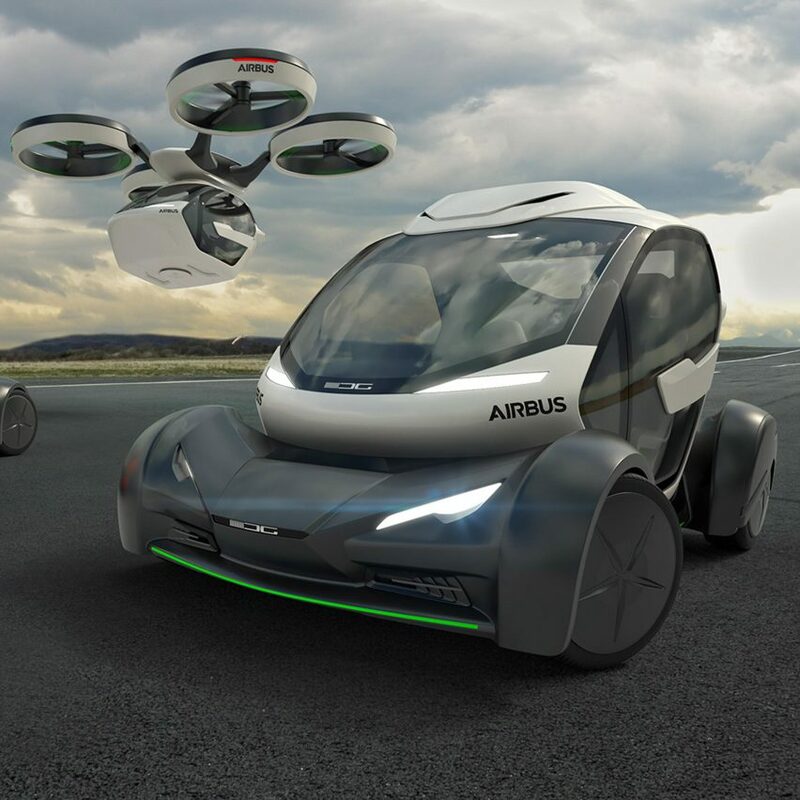 This concept by Airbus and Italdesign is for a modular vehicle that is part car, part drone, designed to help city dwellers beat traffic. If the passenger gets stuck in traffic, an integrated "passenger capsule" would disconnect from its wheels and instead be picked up by a set of motors, allowing it to take to the skies. 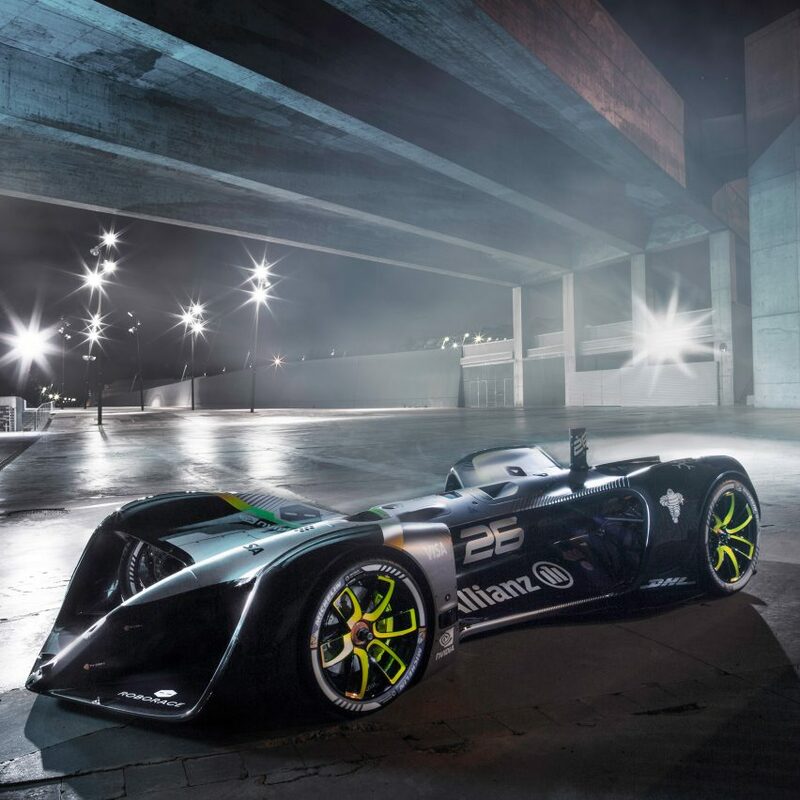 Driverless racing looked set to become a reality, thanks to this autonomous electric racecar manufactured by Roborace. The Robocar uses five lidars (like a radar, but using light from a laser), two radars, 18 sensors and six cameras to drive itself. The first of its kind, the car is expected to "open a new dimension" in motorsport. 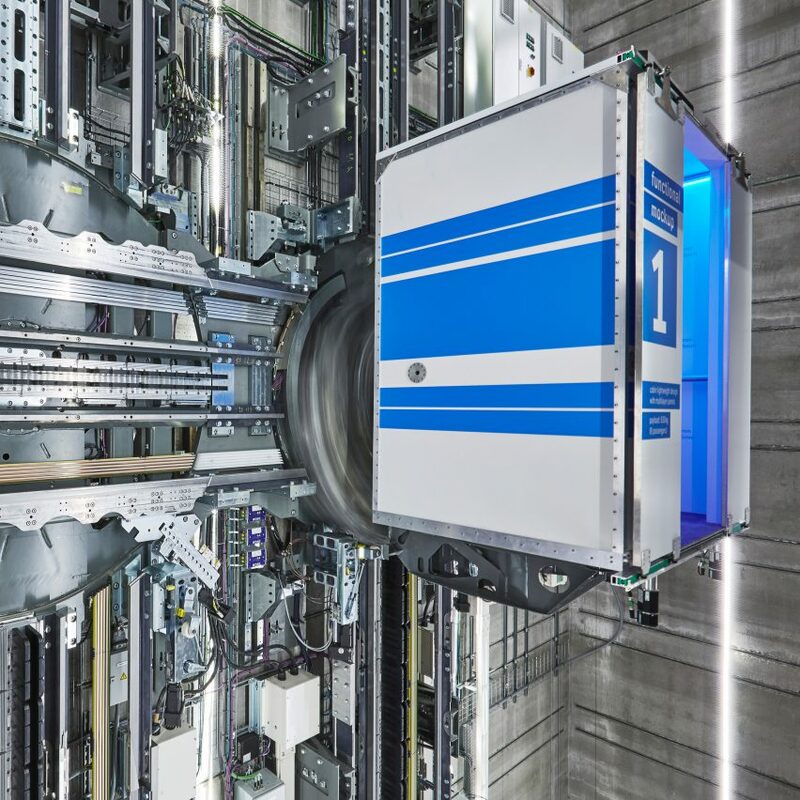 This year also saw German elevator manufacturer ThyssenKrupp unveil the world's first rope-less, horizontal-vertical elevator system – akin to Willy Wonka's glass elevator. The mechanism, called Multi, operates multiple magnetised cabins in the same shaft. These cabins run on an electromagnetic track, allowing them to travel sideways, as well as up and down. Elon Musk's company Tesla revealed its first electric heavy goods vehicle in 2017, which it claims can travel up to 500 miles on a single charge. 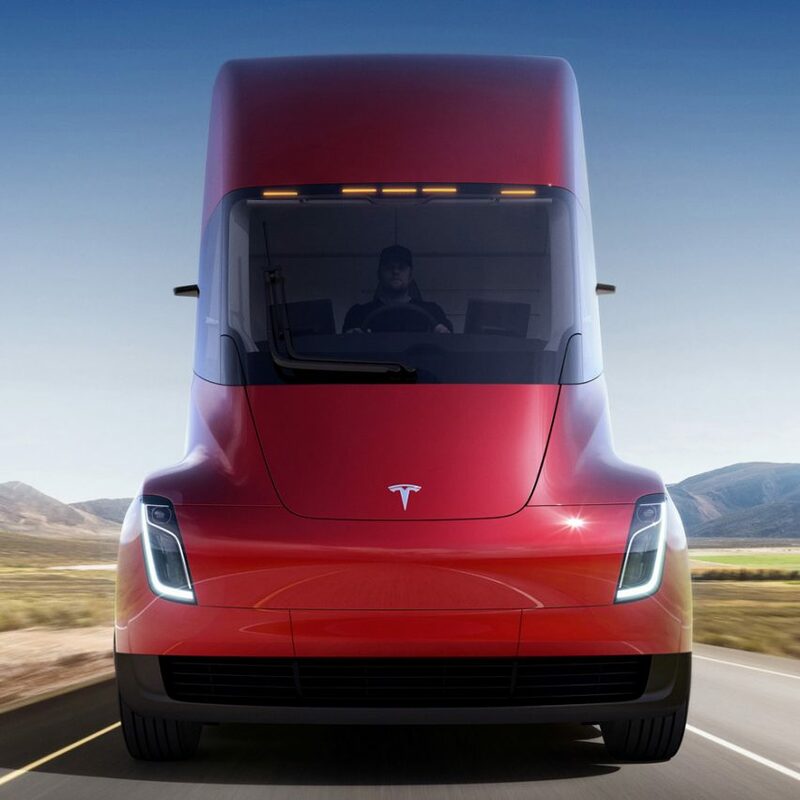 The Tesla Semi uses regenerative braking to recover 98 per cent of the vehicle's kinetic energy as chemical energy stored in its battery. According to the company, the vehicle will increase safety and significantly reduce the cost of cargo transport.